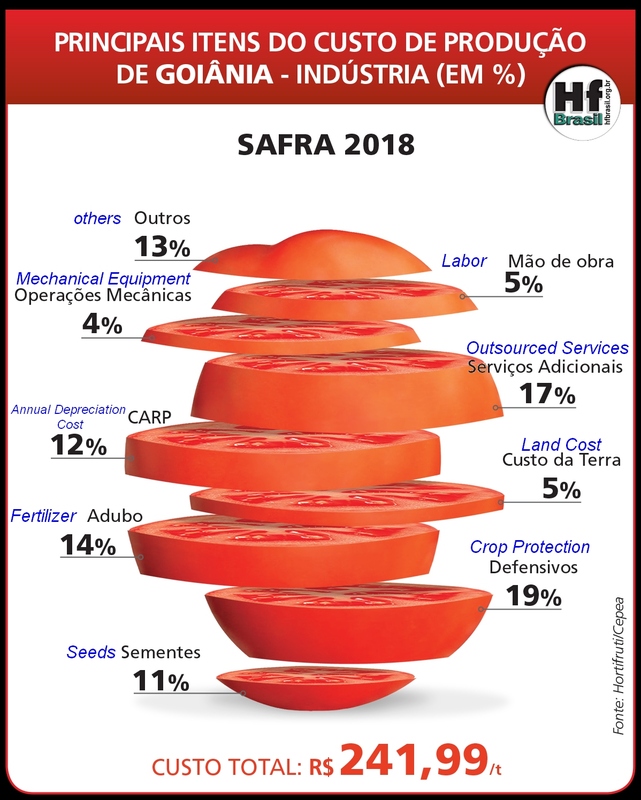 For the second year running, the Hortifruti Brazil team, a press publication specializing in studies of the economic aspects of the Brazilian fruit and vegetable production sector, has met with growers, processors and technicians of the Goiânia region (GO) to determine the production costs of tomatoes for processing. 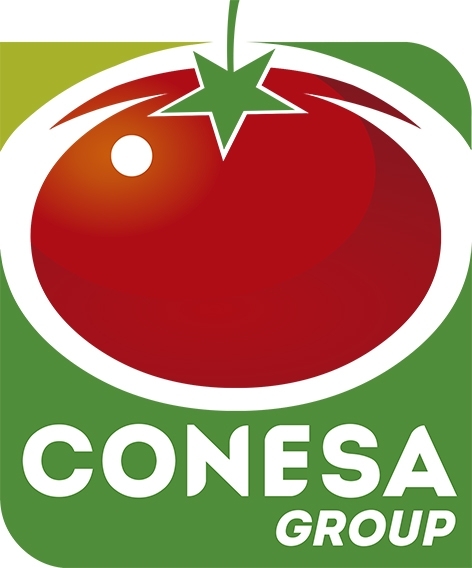 The region of Goiânia is the main area for the production and processing of tomatoes in Brazil, and accounts for approximately 70% of the surfaces planted for the country’s tomato industry. The study focused on the costs and yields of the 2017 harvest, and a budget was also determined for the 2018 season, whose planting phase is coming to an end. Transplanting operations in the region start in March and finish between June and July, while harvesting starts in August and finishes between October and November. 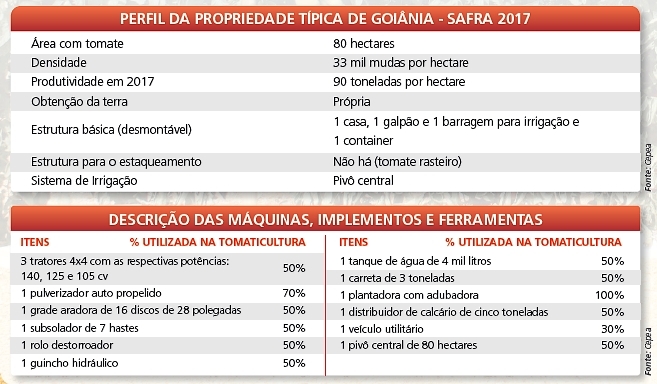 Typical farms in the Goiânia region plant about 80 hectares of tomatoes. 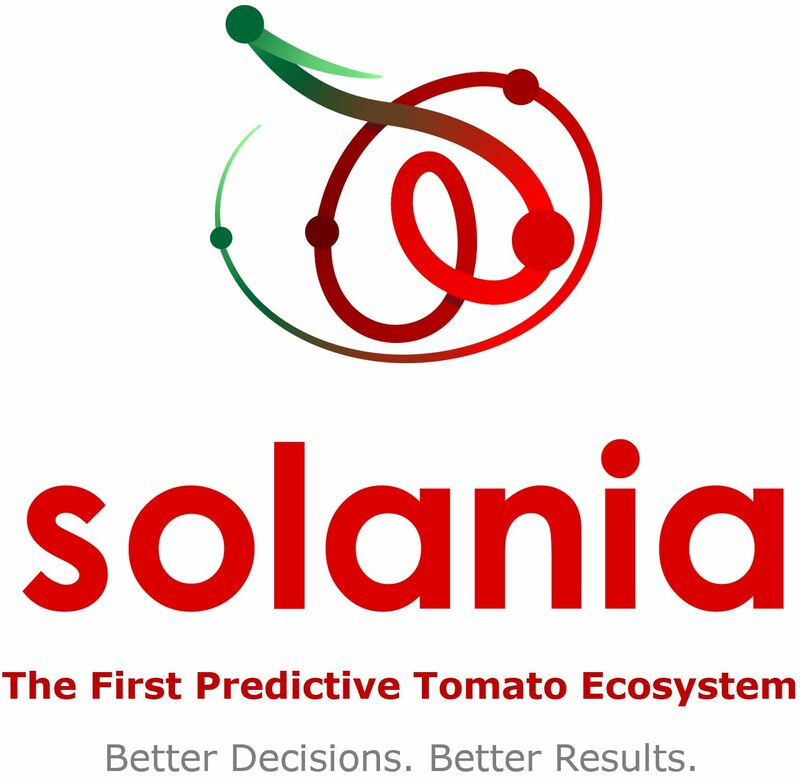 A major proportion (about 70%) of the surfaces planted with processing tomatoes in this region use fields owned by the companies, so the cost of land is considered as an opportunity cost in the study. In order to examine 2017 costs, researchers took into account the value of the lease granted to growers who rent the fields they plant, from which the CARP value was deducted (CARP = Custo anual de recuperação do patrimônio, the annual depreciation cost of property assets) for irrigation infrastructures (central pivot sprinkler systems), considering that this cost should be assigned to the "irrigation" budget line of operating costs. Overall, the costs examined included expenditure recorded over a production cycle of approximately six months. The standard productivity used in 2017 was 90 mT/ha, but in 2018, it should return to similar levels to what it was 2016, at 85 mT/ha. These average yields, in addition to being representative of the regional average, were also representative of common practices and compatible with the inputs used on crops of the Goiânia region. 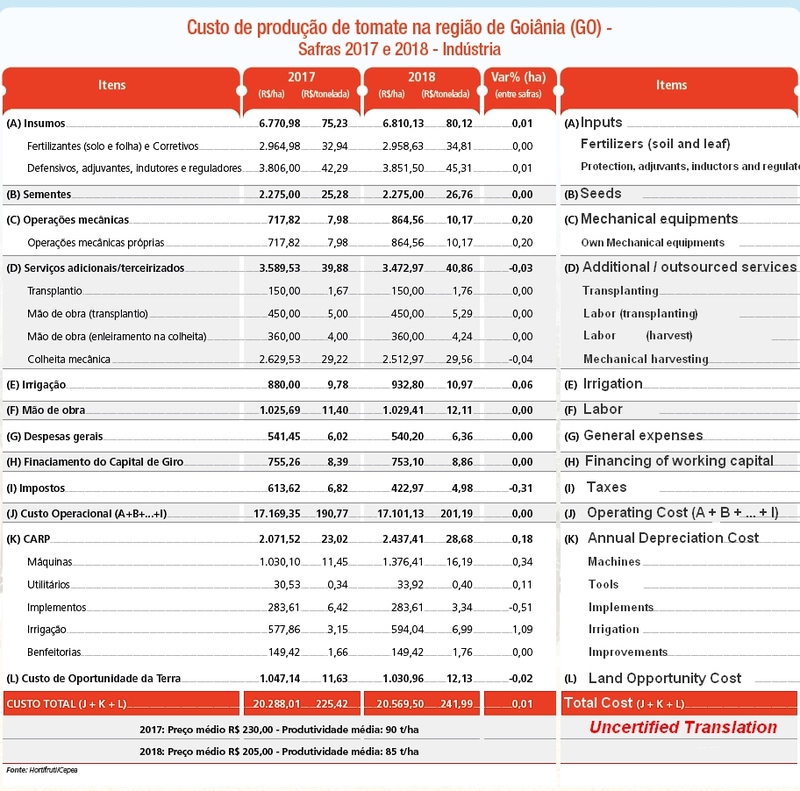 In 2017, the total cost per hectare of growing processing tomatoes in the Goiânia region amounted to 20 288 Brazilian reals (BRL) (about EUR 4 669 or USD 5 447), the equivalent of BRL 225.4 /mT (close on EUR 52 /mT, or slightly more than USD 60 /mT). This year, cost forecasts per hectare amount to BRL 20 569.5 /ha (about EUR 4 733 /ha or USD 5 522 /ha), the equivalent of close on BRL 242 /mT (EUR 56 or about USD 65). 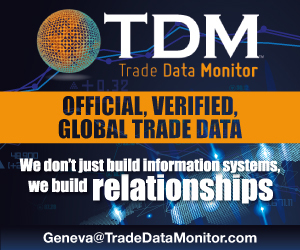 Costs detailed by item and total costs in 2017, and forecasts for 2018.